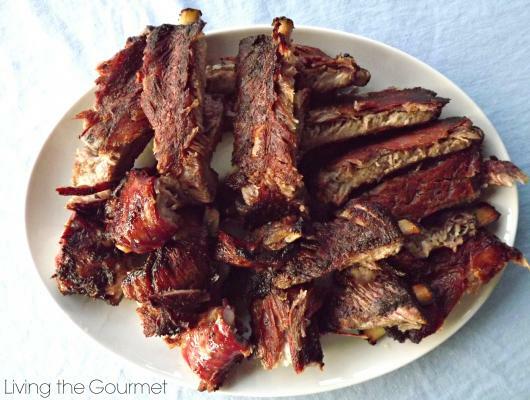 Rub the ribs with the dry rub and place in a zip-lock bag or in a covered bowl in the refrigerator over- night. Place the ribs in a baking pan. Cover the pan with tin foil and bake for about 2 hours, untouched.